An EOT license is a legal necessity to allow a villa owner to rent short term (any period less than 3 months). The Greek tax system is tied in with the EOT license meaning anyone renting their villa without a license cannot be paying Greek taxes. I think it is unlikely that any insurance company would uphold a claim for personal liability on a property being illegally rented without a full EOT. Getting a full EOT license is a very long, complicated and expensive process involving inspections of the property, architects plans, a pool operator’s license, fire and health inspections, examination of tax records etc. Many villa owners just rent illegally collecting the money in the UK and hoping not to get caught. But I’m Only Going On Holiday Why Should I Care? The problem for the holidaymakers is that they are probably stopping in a property whose insurance is invalid and according to this link there is chance that the guests may be evicted from the property. Unfortunately there are some agencies that will imply that because they have an EOT operator license the property is covered, the agencies’ EOT license only covers them to run excursions and has nothing to do with the Villa EOT license-there is no way around this. The EOT license is specific to the property and the owners. I would be wary of properties on listing sites that do not fill in their availability calendars, maybe they don’t want the autorities to know when the property is let and for how long. 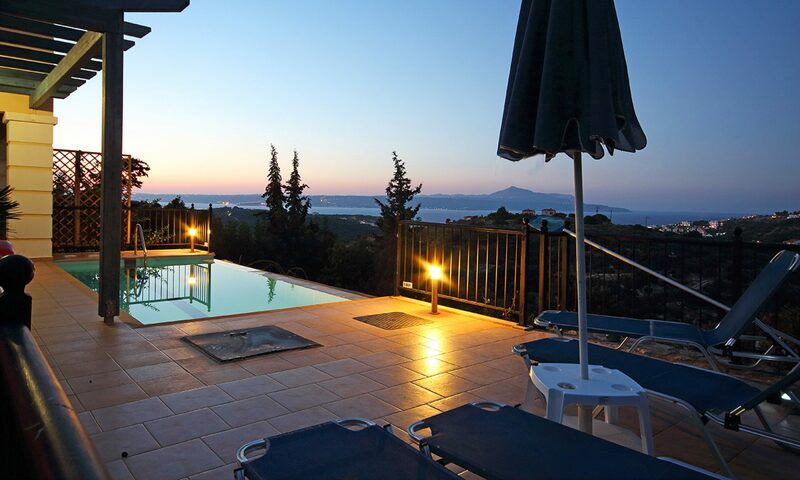 I would advise anyone renting a villa in Greece to ask for the FULL EOT licence number of the villa (not the letting agency, nor the protocol number) to ensure that they are fully covered with insurance during their stay. ( Sophia’ s House EOT, Fire inspection and pool operator’s license details are on display in the villa ) Thanks to Ioanna Paterakis and George Atsalakis for all their help in sorting the EOT and Greek tax system. Special thanks to Isobel and Walter, Thistle Property Services for helping to coordinate everything and their continued care of our home and our guests.